Everett Farmers Market Holiday Festival is a 1 Day Event featuring local artisians, craftsman, processors of local agriculture, bakery good, wine, and music. 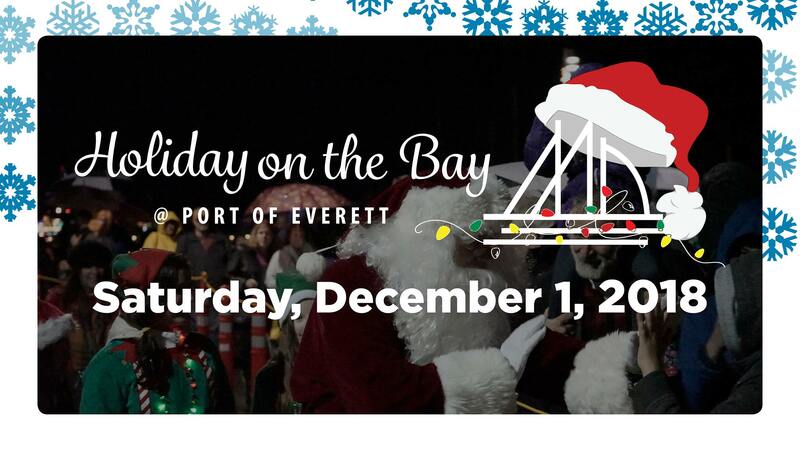 You are going to love this annual event celebrating it’s 6th year at the Waterfront Center in conjunction with the Port of Everett’s Holiday on the Bay. Open Saturday December 1st with shopping from 11am to 6pm.